Cornelia Schmidt was born 1967 in Lugano, Switzerland. Started as a hobby photographer in young age taking pictures most of nature or friends. 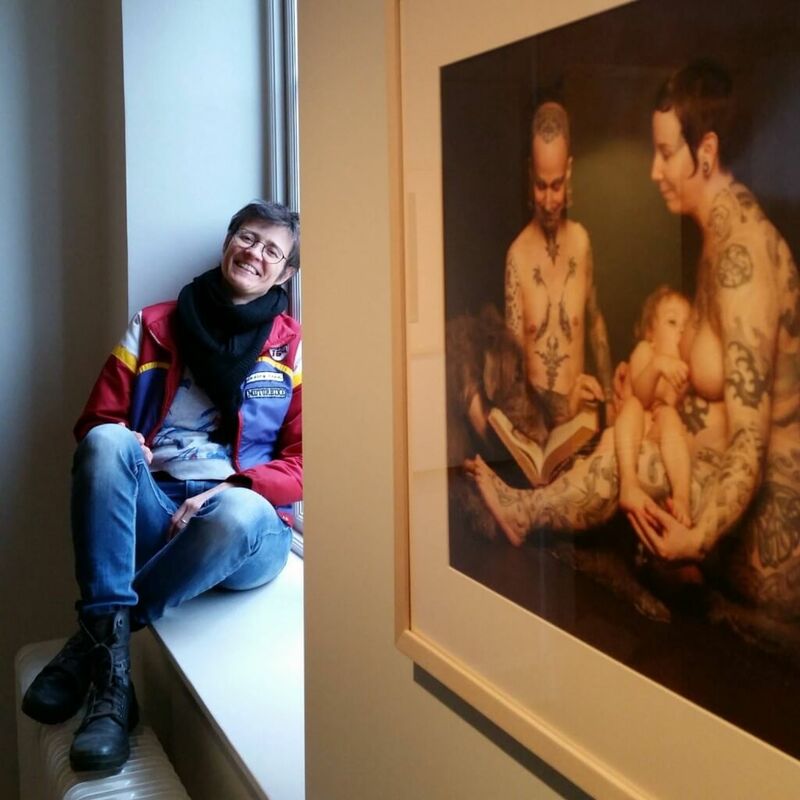 In 2000 she moves to Sweden and 2 years later she starts her own photostudio in Göteborg. The passed 10 years she has worked mostly with portraits. JUST PEOPLE was born 2012 by a coincidence after a successfull photosession with 59 year old Joakim. Since then her photographic Life changed completely. Suddenly she was not taking Pictures of only bodies but even souls. 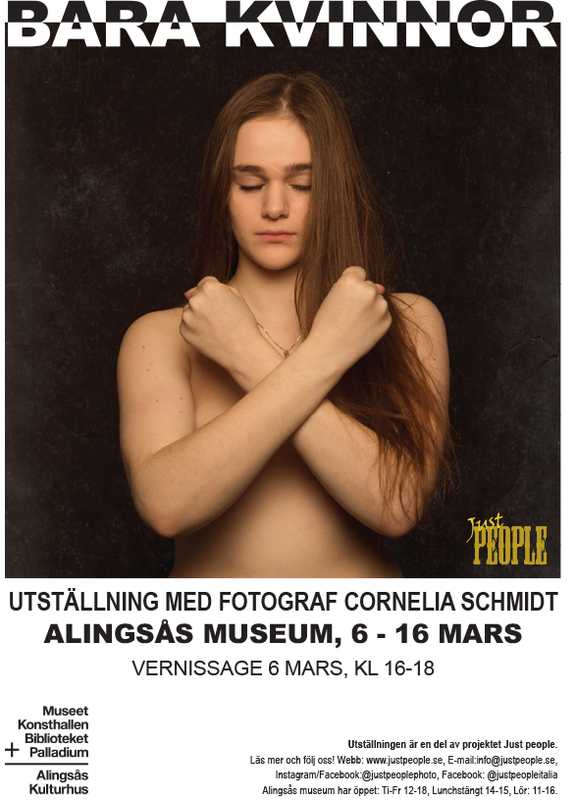 Joakim was so proud of himself that Cornelia wanted to help more people to bring out their message to the World. The Project is a Collection of photographs of ordinary people and they are all telling their personal history. It is a documentation of our lives today. They are all naked, as far as clothing on their bodies. Cornelia wants this to set the stage for their passions till shine through. The photographs are unadorned and straight forward and are followed by short texts written by the Just People model.